I’m always on the lookout for new parenting resources. As a full-time mommy and writer, I’m constantly searching for inspiration and tips on ways to balance my career and family life. When I discovered these two foundational books, I knew I had to share them with you! Do you long for your home to be life-giving and peaceful? Is it your desire to pass on a legacy of righteousness to your children? 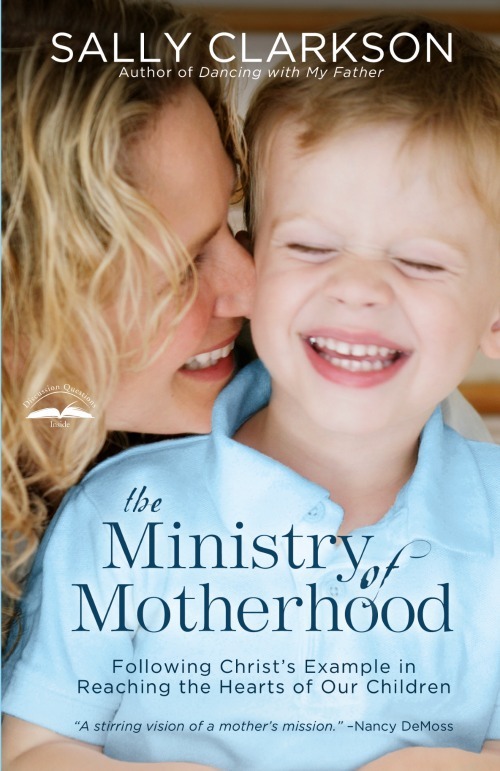 Do you struggle to balance the duties of motherhood with a loving relationship with your children? Would you like creative ideas for keeping your child’s heart open to you and to the Lord? Make life’s mundane and nitty-gritty moments work for you and not against you. Discover ways to make character-building a natural part of life. Teach your child in the same way Jesus taught the disciples. Pass on crucial gifts that will serve your family for a lifetime. I’m giving away two sets of the two books! If you want to enter to win, fill out the widget below. Only those in the U.S. are eligible to win. Feel free to pay my site a visit & follow!